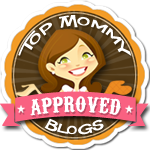 Mother’s Day 2014 is right around the corner and as the mother of 2-year-old twins and a newborn baby boy, there are a few gifts on my wishist this year that would definitely make this special day even more special. Hint hint, Hubby. Posted in Children's Products, Holidays, Mom Stuff. Tagged diaper bag, digital camera, jewelry, Mother's Day, photo book, twins. A list of must have items to help survive the first 6 months with twins. 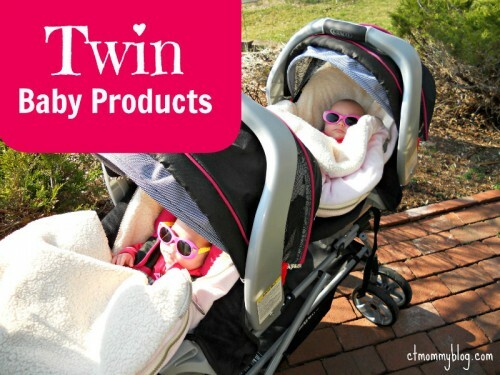 Posted in Children's Products, Pinterest Awesomeness, Twins. Tagged baby, Baby Connect, breast pumping, Breastfeeding twins, cosleeper, diaper bag, double snap and go, onesies, Petunia Pickle Bottom, snugabunny swing, Twin Baby Registry, twin pack and play, twins.